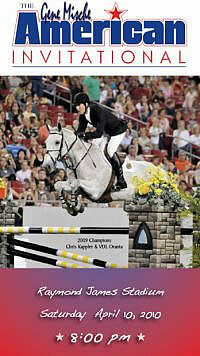 Wellington, FL – March 27, 2010 – Tonight’s $500,000 FTI Consulting Finale Grand Prix, CSI 5* drew the largest crowd in the history of equestrian sport in Wellington. 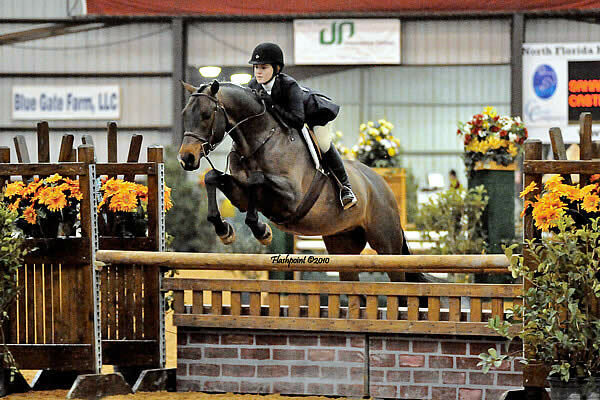 More than 9,000 spectators came to see who would win one of the biggest show jumping purses in North America. 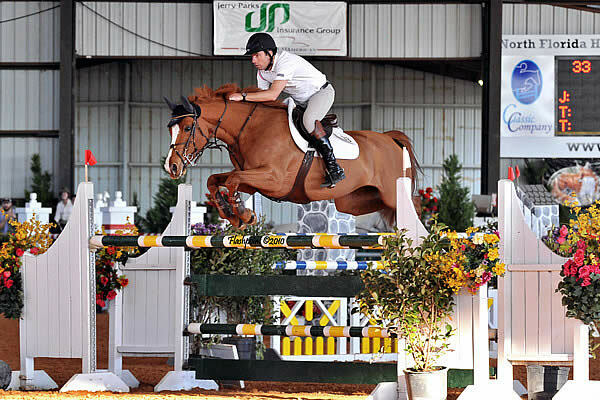 Sapphire, ridden by McLain Ward (USA) and owned by Ward and Blue Chip Bloodstock, came home with the win and repeated their victory from last year over Laura Kraut (USA) and Cedric, owned by Happy Hill Farm, and Todd Minikus (USA) with his own Pavarotti. Tonight’s class was also the final qualifier for the $100,000 FTI Rider Challenge, where the top four riders of the circuit were awarded with bonus checks. The top four riders were Rodrigo Pessoa (BRA), who earned $50,000, Pablo Barrios (VEN) who received $25,000, McLain Ward, who took home $15,000, and Laura Kraut, who received $10,000. Sweden's Rolf-Goran Bengtsson and Casall La Silla scorched to victory in the last qualifying leg of the Rolex FEI World Cup Jumping series at 's-Hertogenbosch, The Netherlands today. Photo: Kit Houghton. FEI TV – Re-live the excitement of today’s competition and enjoy highlights, interviews and archive footage at www.feitv.org. 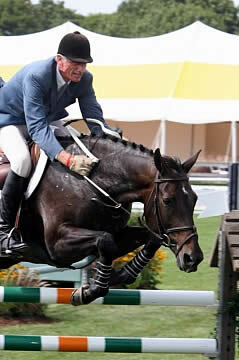 ‘s-Hertogenbosch (NED) 28 March 2010 – Sweden’s Rolf-Goran Bengtsson scorched to victory in the last qualifying leg of the Rolex FEI World Cup Jumping series at ‘s-Hertogenbosch, The Netherlands today when pipping Ireland’s Jessica Kuerten by the smallest of margins. 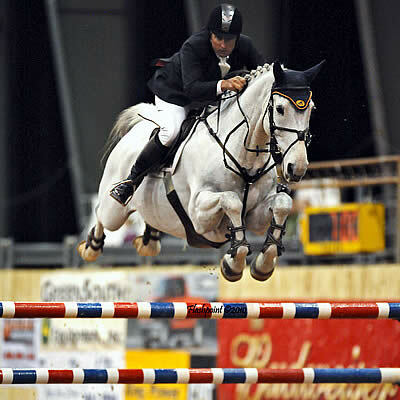 In a thrilling 16-horse jump-off that kept spectators rooted to their seats it was Kuerten who seemed to have set an impossibly fast target for the rest when eighth to go against the clock. But the coolest of cool Swedes cruised home to shave one-tenth of a second off her time when last to go with his 11 year old stallion Casall la Silla.